We showcase accessories and jewelry only (no gowns). 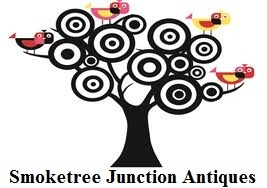 Smoketree is open Tuesdays thru Sundays. please call us at (818) 424-1263.